Mr & Mrs Jones of Wylam employed Dave Kendall glaziers Newcastle to install their windows 24 years ago. 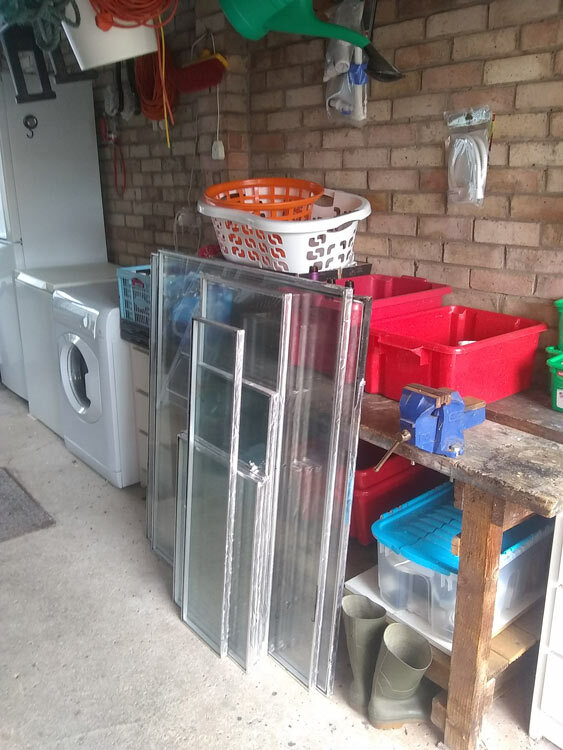 They are still in really good condition but some of the glass units have got condensation inside, so they have now employed Dave Kendall to install seven new energy efficient double glazed units as replacements. The Jones family are delighted that they now have a new guarantee certificate for piece of mind once again, 25/03/2019.